It’s pie season. No, it’s not Set Your Garage on Fire season, and it’s not even Watch Someone Else Set Their Garage on Fire season. And some will pipe up and say that it is Post Election Malaise & How Many Football Games Can We Cram Into A Long Weekend season. People will say a lot of things, frankly, but that doesn’t change the simple fact that it is now, definitely, pie season. And not just because Kate McDermott’s Art of the Pie has arrived. Oh, it’s a keeper, this one. 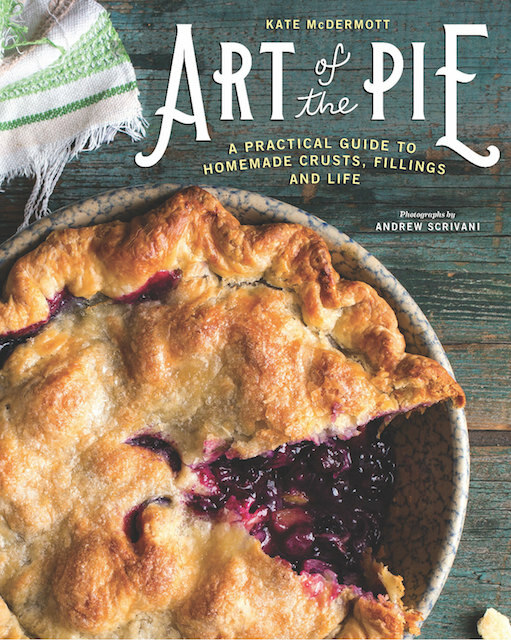 One of those quintessential guides to taking a bunch of fruit and filling and flour and whatever else goes into pie and mixing it all together in a delightfully mouth-watering climax of an absolutely fabulous meal with friends and family. Because no matter how strong the cocktails were at the beginning of the evening or how fantastically fingerly foody the appetizers were or how tender and moist the roast was, all anyone remembers is the pie. The finale. 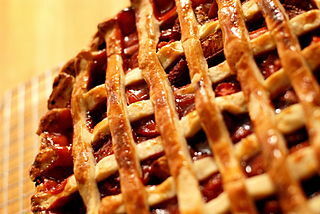 The last flaky and fruity morsel you could ever manage before passing out until January. This is also the time of year when all remaining pumpkins get turned into pie, which is none too soon as some of them are starting to look a little peaked. 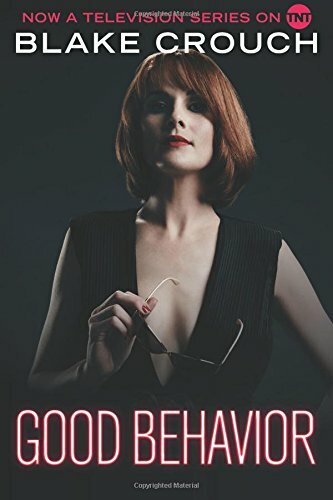 And speaking of good behavior, Blake Crouch’s latest foray into TV, Good Behavior, started as a series of inter-linked novellas about a down on her luck master thief named Letty Dobesh. Letty means well (and by “well,” we mean “well, at least she didn’t steal from the blind guy in the lobby that last time”), but she keeps finding herself in morally murky waters. And danger. Always with the danger. Crouch cut his teeth on the Wayward Pines novels, and he’s refined his craft to deliver a trio of delightfully suspenseful crime stories. 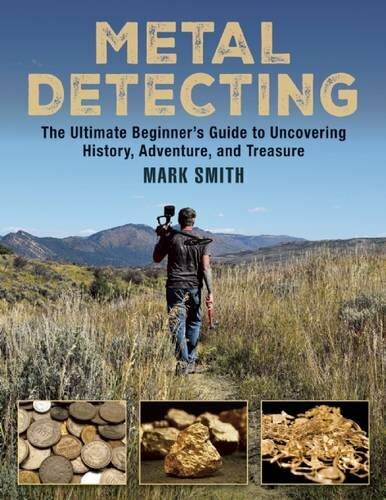 And speaking of suspenseful, veteran treasure hunter Mark Smith offers up his insightful guide—hang on, his Ultimate Beginner’s Guide to Uncovering History, Adventure, and Buried Treasure. How, you might ask? With a metal detector. That’s right. History, adventure, and buried treasure are everywhere, waiting to be found, all Indiana Jones style. All you need is a decent metal detector, a sturdy pair of shoes, and this guide. And maybe a compass and some snacks. But not pie. Pie does’t travel well. 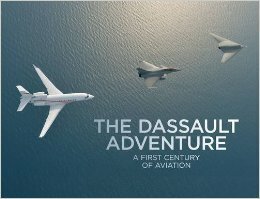 And speaking of words in flight, we’ve got another one of those hilariously inappropriately titled but entirely true books in our store. 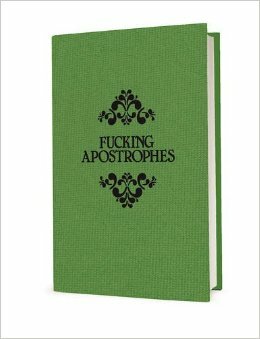 About the apostrophe, one of the most f’ing crazy-makin’ punctuation marks. It’ll fit well on the shelf next to your copy of On B*llshit. 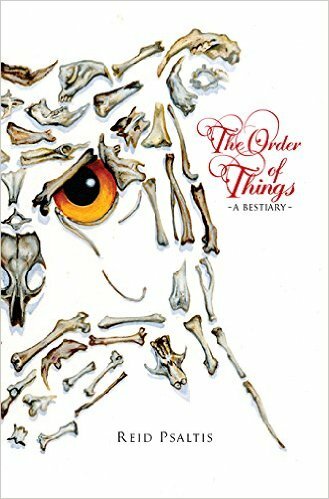 And speaking of the proper order of things, we’re going to wind up this weeks’ newsletter with a mention of Reid Psaltis’s The Order of Things: A Bestiary, which is a field guide to spotting mystery fauna. None of the creatures in this book may be real, but that matters little to Psaltis, whose imagination is as extraordinary as his artistic talents. Just look at how he suggested the outline of the owl's head! Art is good. We like art. We like that people continue to make it. We also like that people continue to make pie every year. In fact, art and pie go well together. See what we did there? Circular. Like pie. Did you know that this is issue number 63 of the newsletter? And that phi, which is the math way of talking about dessert, is the 21st letter of the Greek alphabet? And three times twenty-one is what? Thank you. We’ll be here all week. ALICE: It’s that time of year again. BOB: What time this time? BOB: Wasn’t it pumpkin pie time last week? ALICE: Perhaps. Is that a problem? BOB: No, no. Not at all. I like pumkpin pie. BOB: And yet, every year, we’re here the entire season, having slice after slice of pie. ALICE: I like being reminded of how much you secretly adore me. COLBY: (from the back) It’s not that much of a secret! BOB: Did you hear something? ALICE: Ah, pumpkin pie, Bob. Let’s go have some. BOB: Can’t I get a book first? ALICE: I might have two pieces . . . ? COLBY: (from the back) It’s a trap. Don’t answer that. BOB: (muttering) I know a trap when I see one, marmot. Seriously. ALICE: (louder) We’ll bring back a piece of bourbon pecan pie . . .
COLBY: (from the back) Off you go, you two. Have fun. ALICE: He’s sweet. Like you . . .
BOB: Don’t start. Hey, do you have a copy of anything by Nick Offerman? I need something to keep the sugar coma at bay.